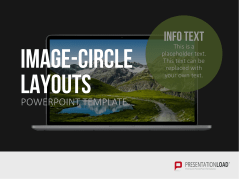 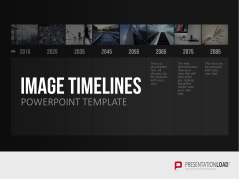 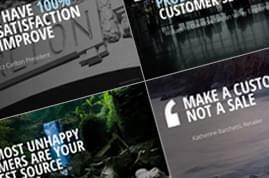 Visually enhance your presentation with our image templates. Our extensive collection includes photo calendars, portraits, various options for inserting image files, and portfolio layouts in an array of designs. 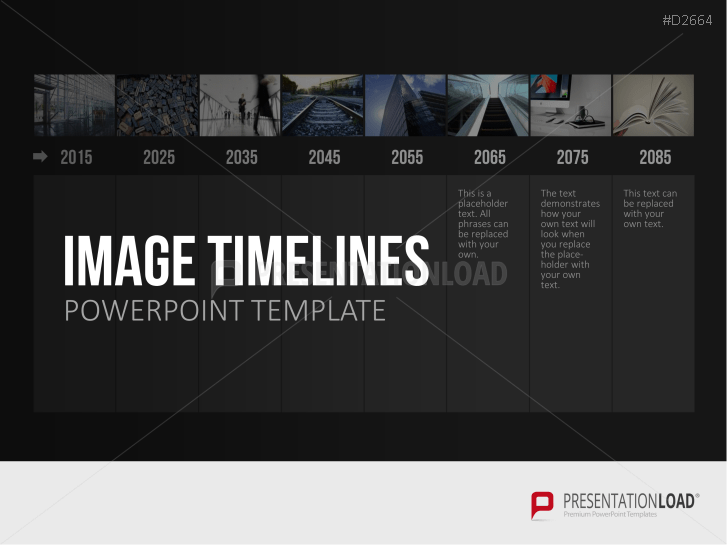 Create a photo timeline to represent the company's history, use a tree structure with portraits to introduce management, or illustrate a project’s milestones in a calendar. Our templates provide a variety of options for incorporating text. 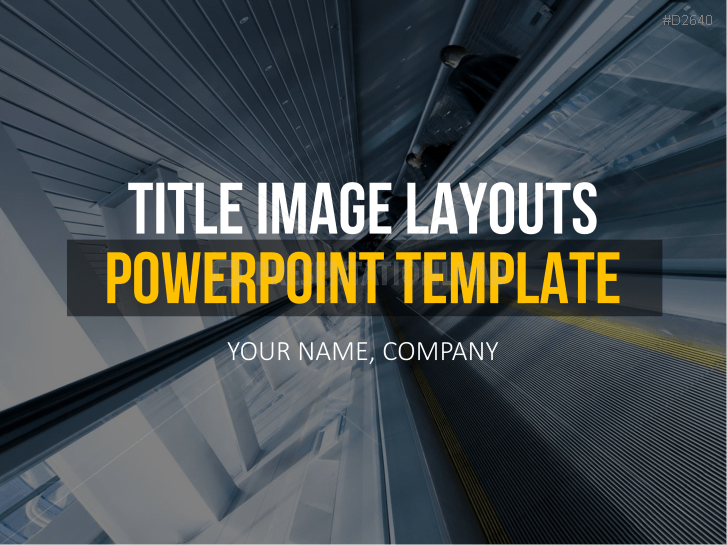 You can combine images with running text, tables, or in a grid. 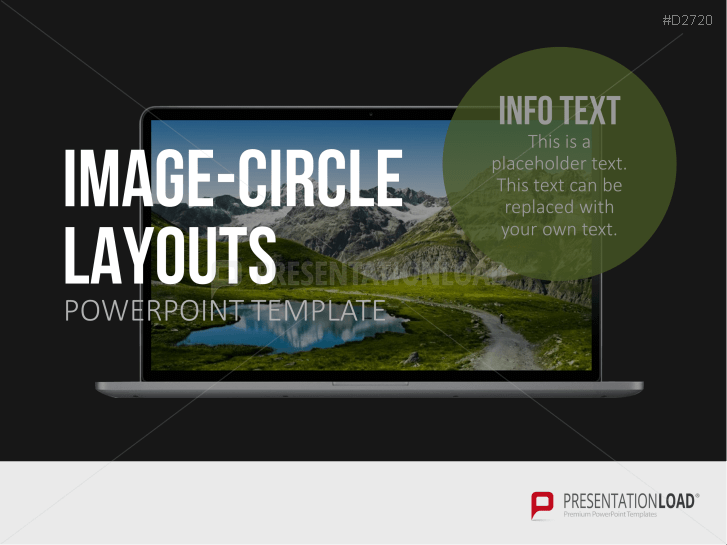 The image files are automatically formatted and adapted to the layout. 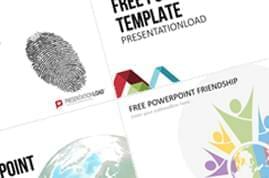 Our templates contain a curated selection of images from various topics, ideal for your presentation. 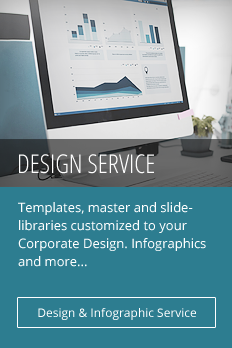 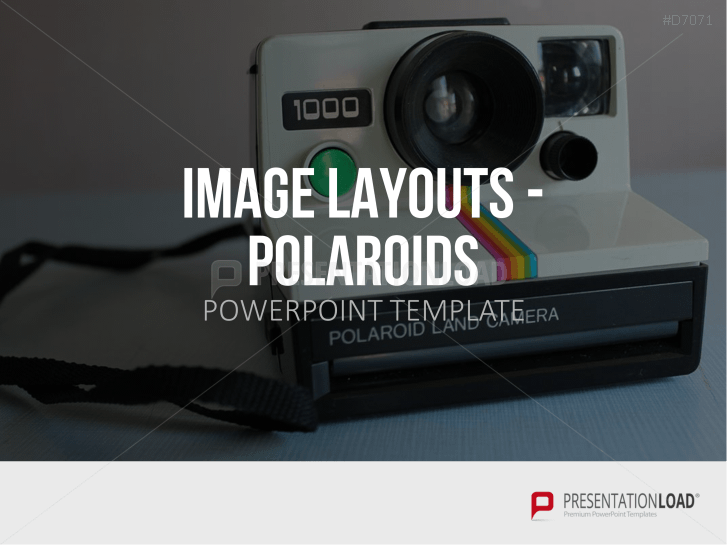 A collection of design slides as well as 52 master layouts to easily insert and format pictures. 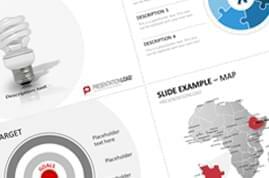 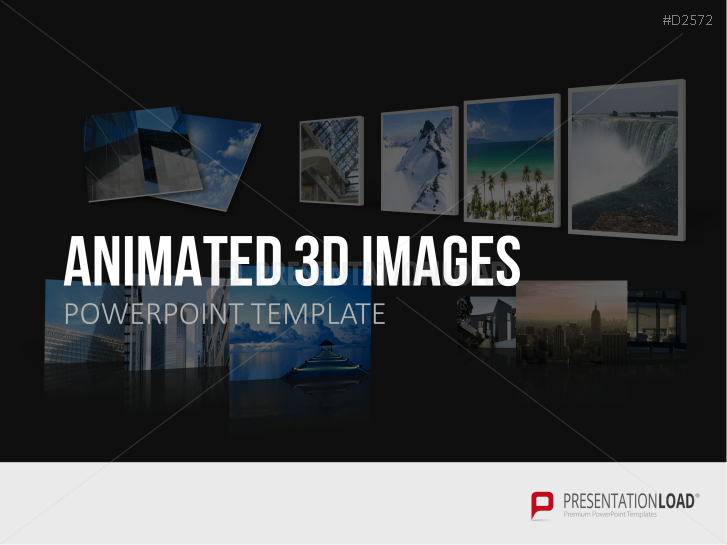 Give your presentation a sophisticated touch by using animated image placeholders in 3D look. 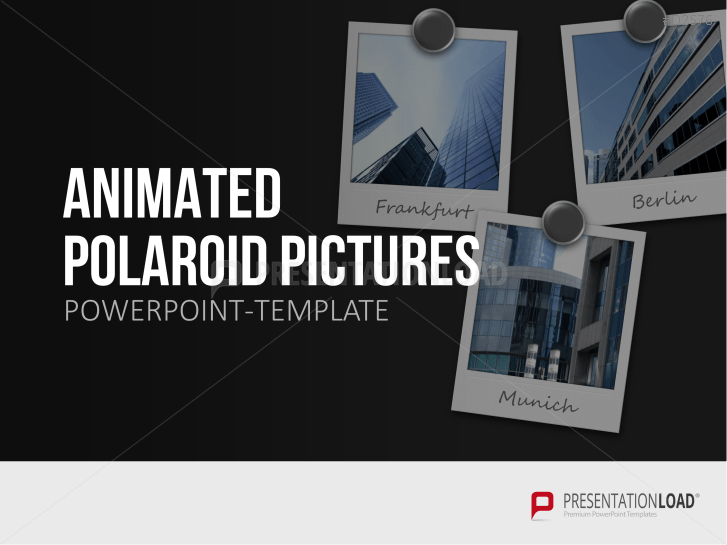 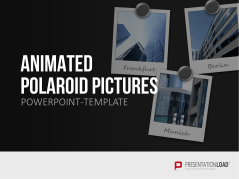 Polaroid designs for animated image presentationes in PowerPoint. 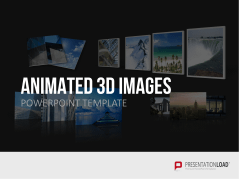 Create a dynamic presentation using animated screens and 3D displays in (incl. 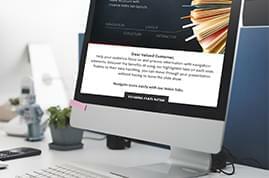 laptop, pc, phones and more). 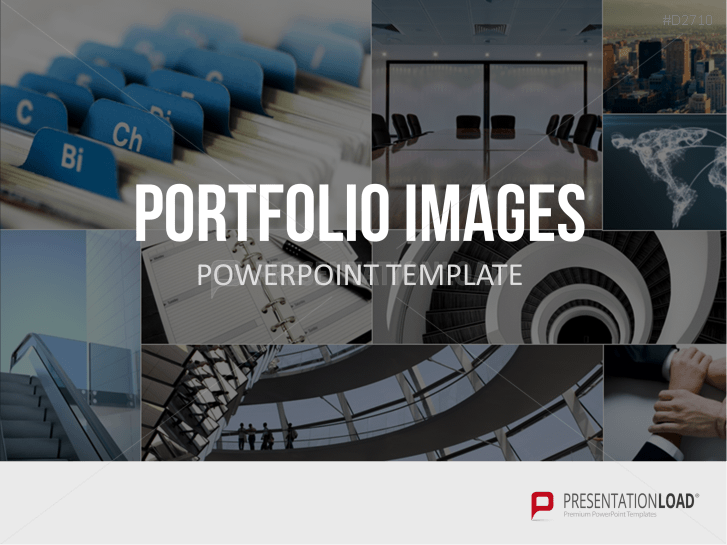 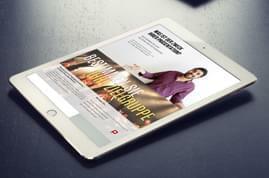 A total of 46 layout designs provides you with a variety of options to format your image portfolio presentation. 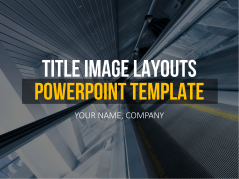 Modern title layouts in various designs with different backgrounds to help visualize your message or topic. 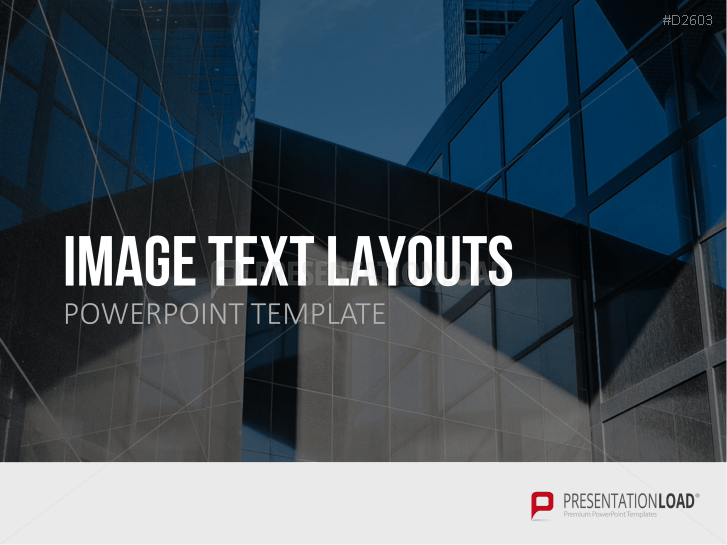 Use a variety of image and text layouts as central components of your presentation. 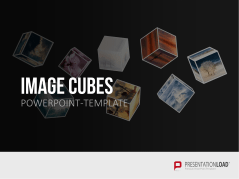 Be innovative by using 3D image cubes – insert pictures or use preformat cubes e.g. 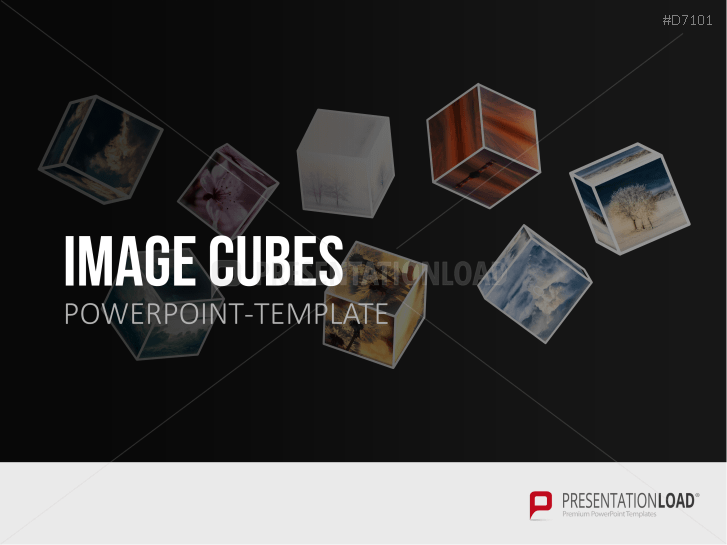 dollar, Euro or Yen cubes and others. 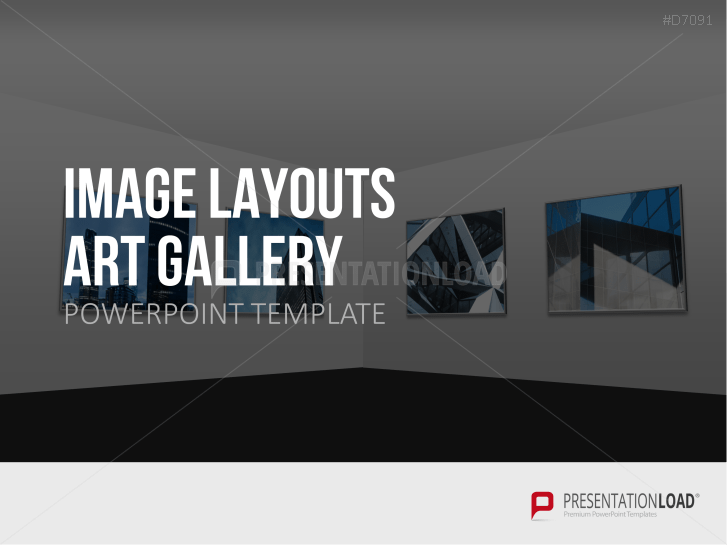 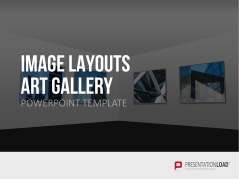 Templates giving you the opportunity to present your images in Art Gallery design. 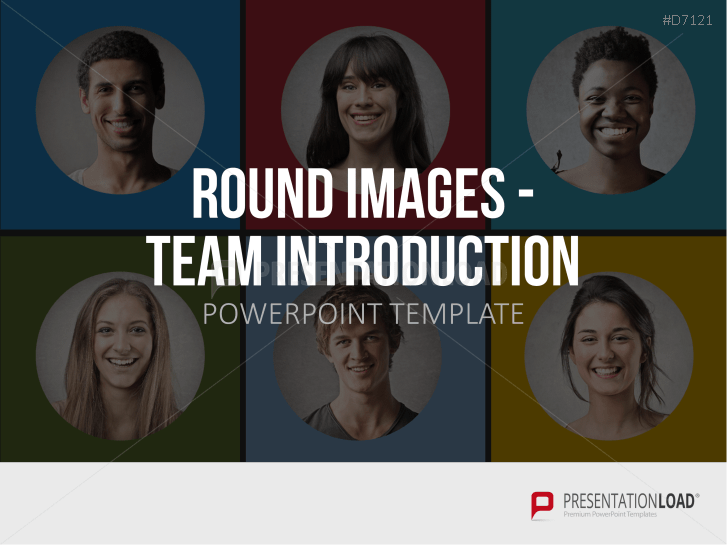 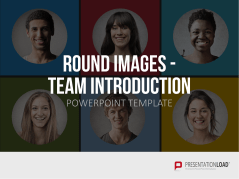 Templates include round images (excellent to present your employee structure, team or department). 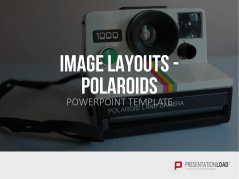 These Polaroid style image layouts are in 3D effect and can be individually labeled and exchanged with personal pictures.